Realism is an enlightening story, a tale which enriches our experience and makes it more intelligible. Yet this wonderful picture of humanity's best efforts at knowledge has been badly bruised by numerous critics. 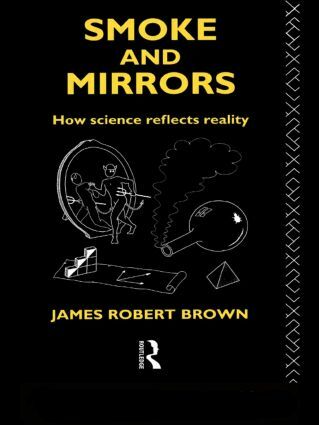 James Robert Brown in Smoke and Mirrors fights back against figures such as Richard Rorty, Bruno Latour, Michael Ruse and Hilary Putnam who have attacked realist accounts of science. But this volume is not wholly devoted to combating Rorty and others who blow smoke in our eyes; the second half is concerned with arguing that there are some amazing ways in which science mirrors the world. The role of abstraction, abstract objects and a priori ways of getting at reality are all explored in showing how science reflects reality. Smoke and Mirrors is a defence of science and knowledge in general as well as a defence of a particular way of understanding science. It is of interest to all those who wish or need to know how science works.